When we use the word “Deluxe” to describe anything, it better be better than the alternatives. Our Deluxe Car Wash is much better than relying on robot car washing techniques that cannot tell the difference between your BMW and a Gremlin. When you drive a BMW, we expect that you pay a little more for quality. 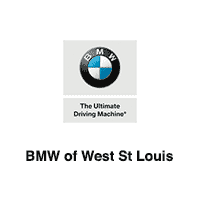 Never rely on cheap automatic car washing by a robot that can’t tell a luxury BMW from a hoopty when you have access to Deluxe Car Wash & Detail Service at BMW of West St. Louis. 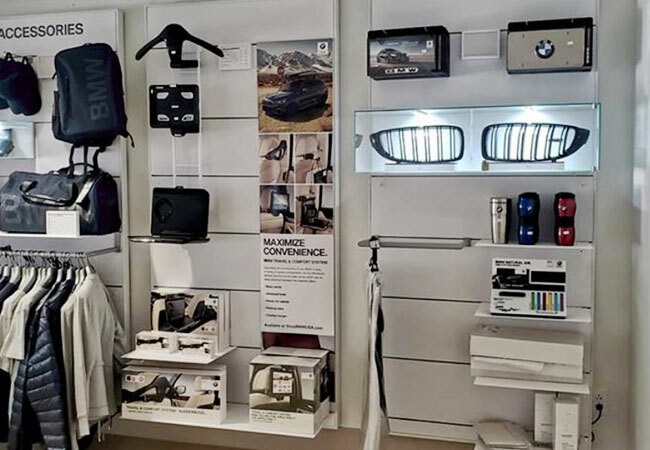 Don’t let a robot drag flappy rubber bands across your BMW when we have a crew of expert detailers with vast experience detailing luxury cars just like yours. Let our attention to detail and thorough service execution be applied to your BMW with a Deluxe Car Wash & Detailing Service. Rest assured that when you schedule Deluxe Car Wash & Detail Service we will totally prepare your world-class vehicle to shine when spring arrives. 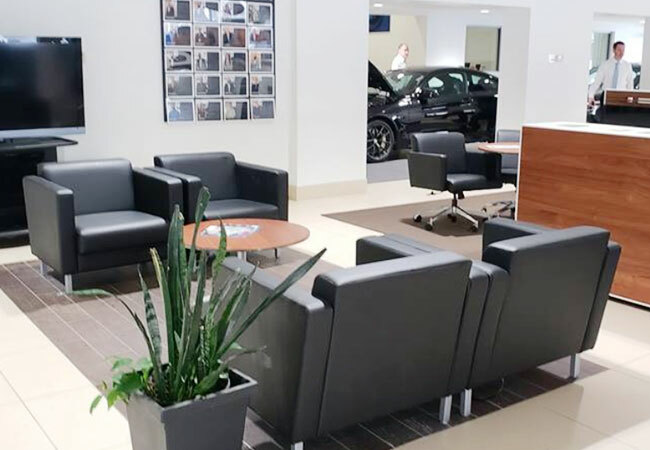 What’s Included with a BMW Detail Service? After getting spoiled with a Deluxe Car Wash, the service attention turns to the Detail Service that targets both the interior and exterior with high-quality restoration in mind. Once the exterior is shining, the interior is then targeted for intense detailing scrutiny. 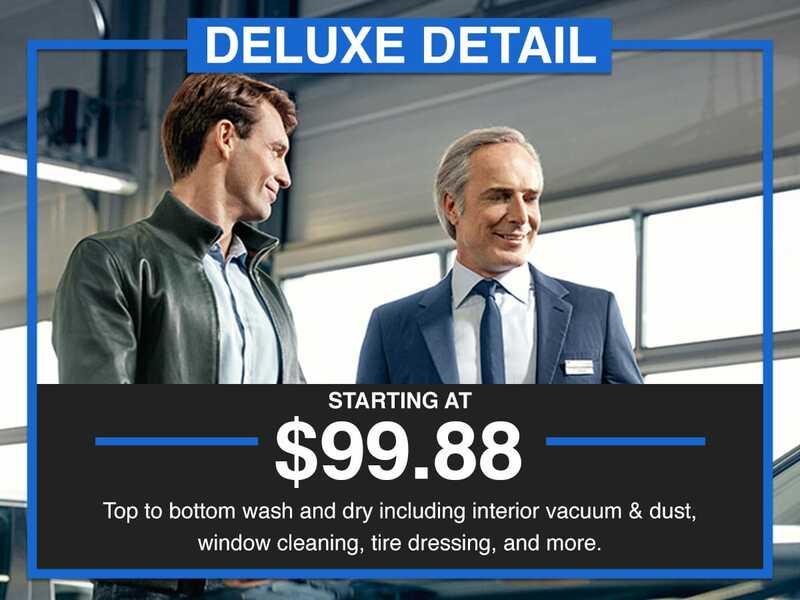 Deluxe Car Wash & Detail Service at BMW of West St. Louis begins with Certified BMW Detailers that understand your BMW better than anyone else. 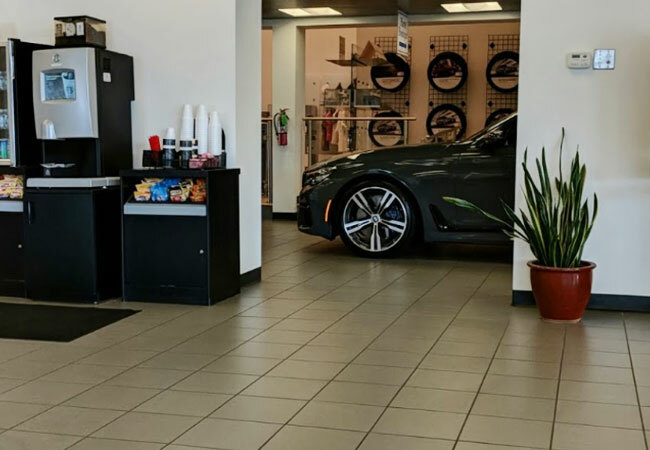 Our Highly Qualified Experts restore your BMW’s visual appearance back to what it looked like driving right off the lot. 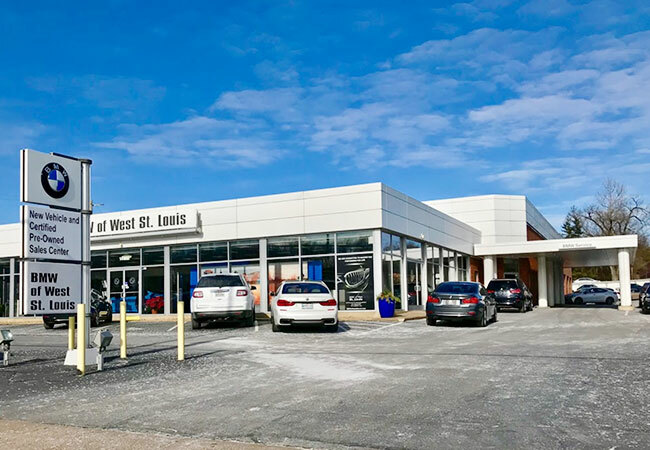 Gain peace of mind with Deluxe Car Wash & Detail Service at the BMW of West St. Louis Service Center because we understand your vehicle and know its detailing requirements inside and out.